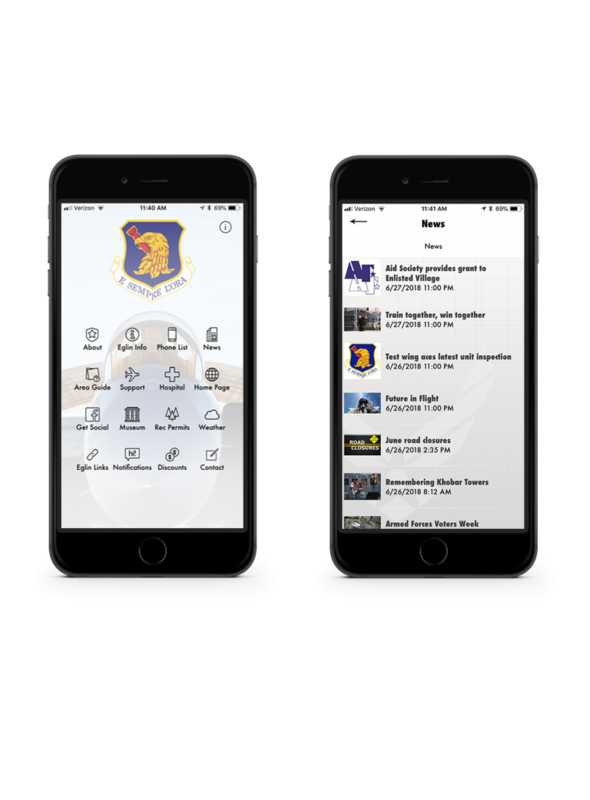 BASE APPS | MILITARY MEDIA, INC.
Our mobile base directories have number of uses. Push notifications and a linked news feed keeps users up-to-date on base affairs. 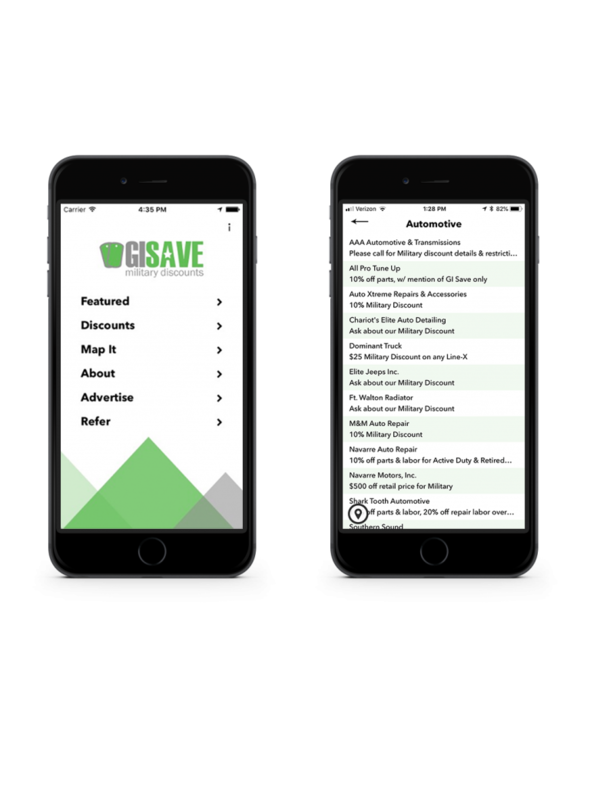 Bargain hunters can keep up with discounts offered by our military friendly businesses with our new GISAVE app. With interactive maps, base telephone directories, picture galleries, local business information, and more; these apps are a valuable tool to any base visitor. FINALLY! An APP Solution Company specializing in ultra-affordable and feature-rich mobile applications designed for small businesses. Now Small Businesses can compete with the large companies thanks to our ultra-affordable and feature-rich mobile applications designed for small businesses.